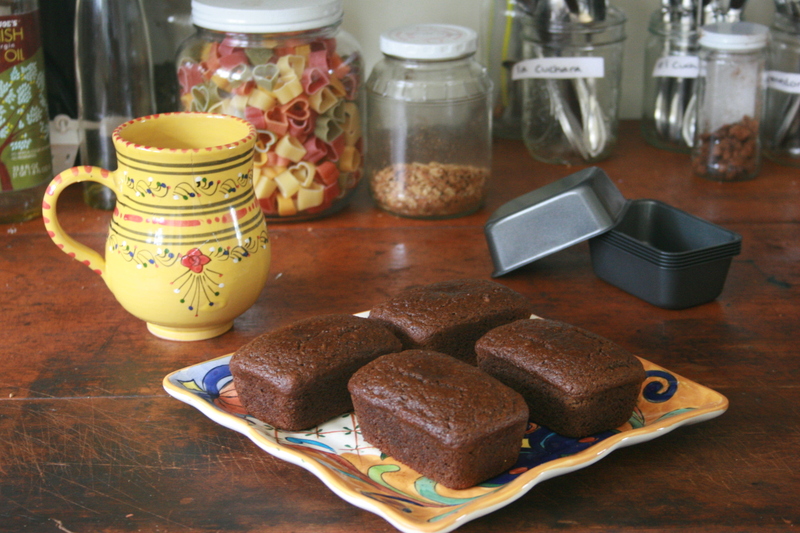 These sound like a really great way to round up the last of all the leftover holiday baking ingredients – pumpkin, candied ginger, molasses. I love the addition of orange zest and juice too. yay! new post! cute cute! 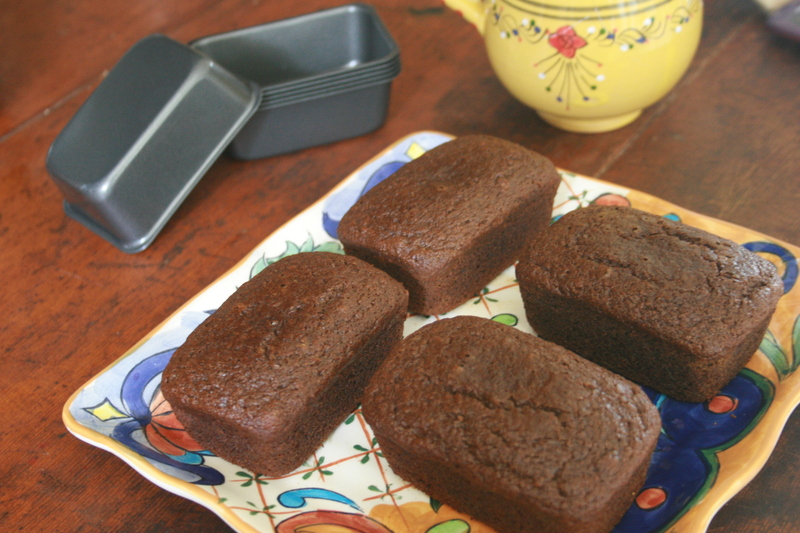 These gingerbread loaves look delicious, and I love the use of pumpkin puree! I love that this is not only vegan and gluten free, the orange and ginger take pumpkin in an exciting direction I’ve never had before. Thanks!